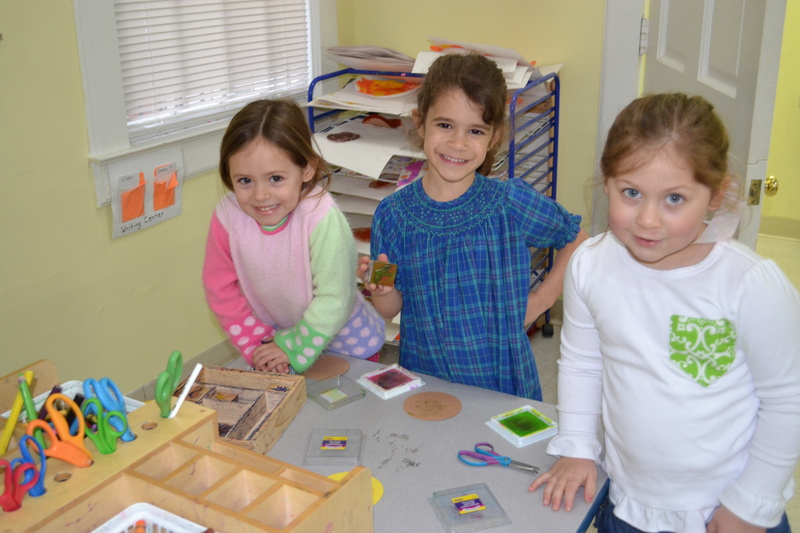 Bethesda Christian School offers part time preschool for toddlers through 4k as well as full time care, year- round, for infants though 5 years olds. 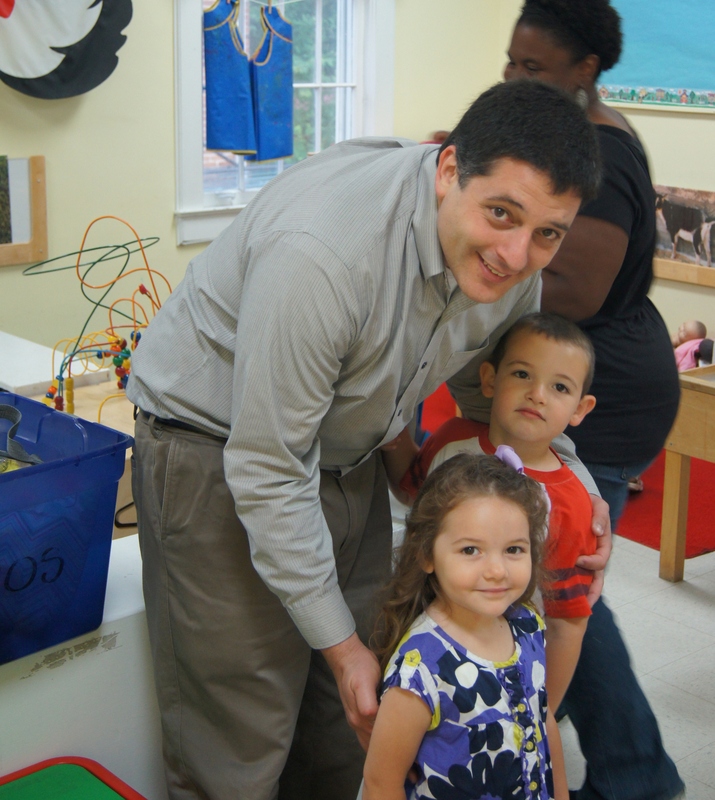 The school will continue to offer preschool from 8:45-12:00 for children between the ages of two and five years old. Lunch Bunch from 12:00 – 2:00 and early morning care from 7:15-8:45 are also available on a reserved or as needed basis for children enrolled in the preschool program. 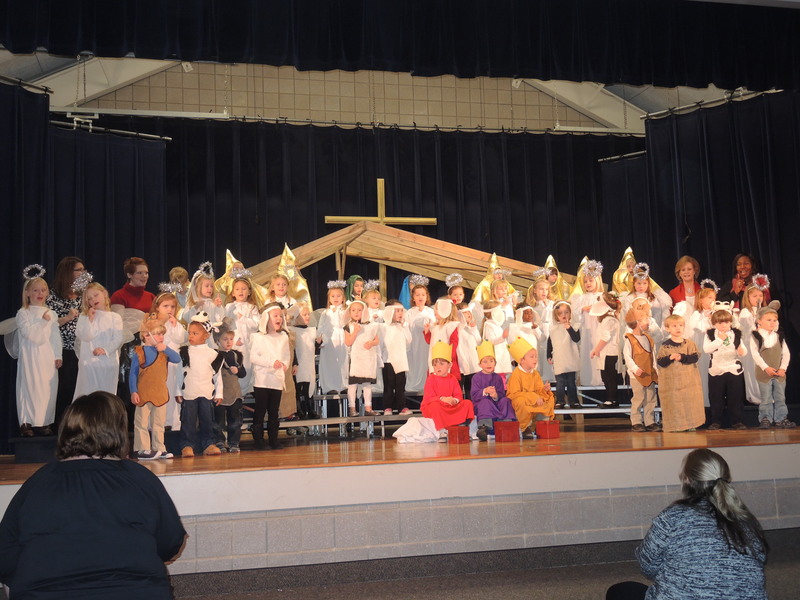 Serving our community for many generations, Bethesda Christian School is a pre-school ministry serving children 6 weeks through five years old. Preschool is from 8:45-12:00, with extended care options available from 7:15 a.m. through 5:30 p.m. Members of Bethesda receive reduced tuition fees. 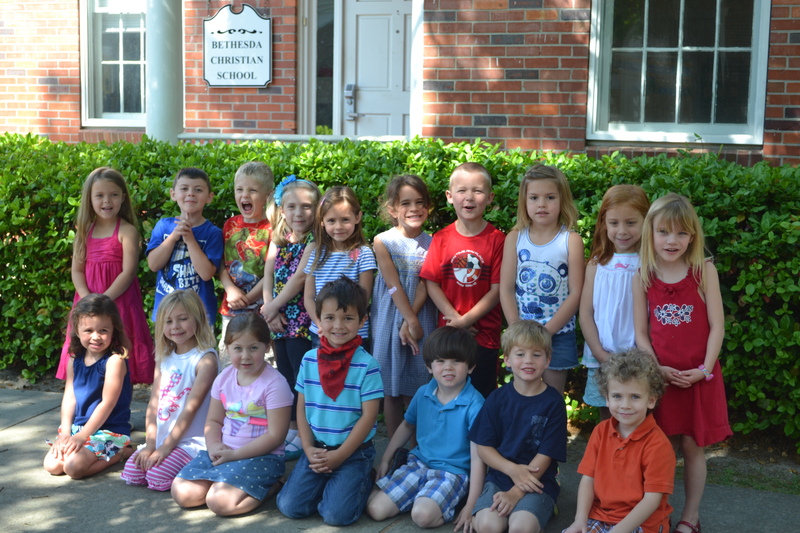 Bethesda Christian School exists to help children grow spiritually, socially, emotionally, physically, and intellectually. 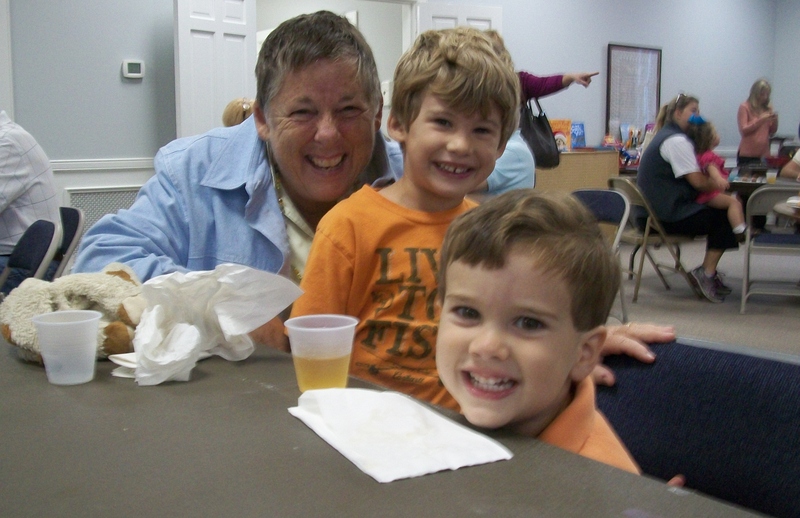 Each child is treated as a person of worth, with unique and individual abilities and emotions, and experiences an awareness of God and a growing realization of God's love. We recognize each child as a special gift to the world, and believe a child's development as a whole person is the mark of a successful early childhood education. 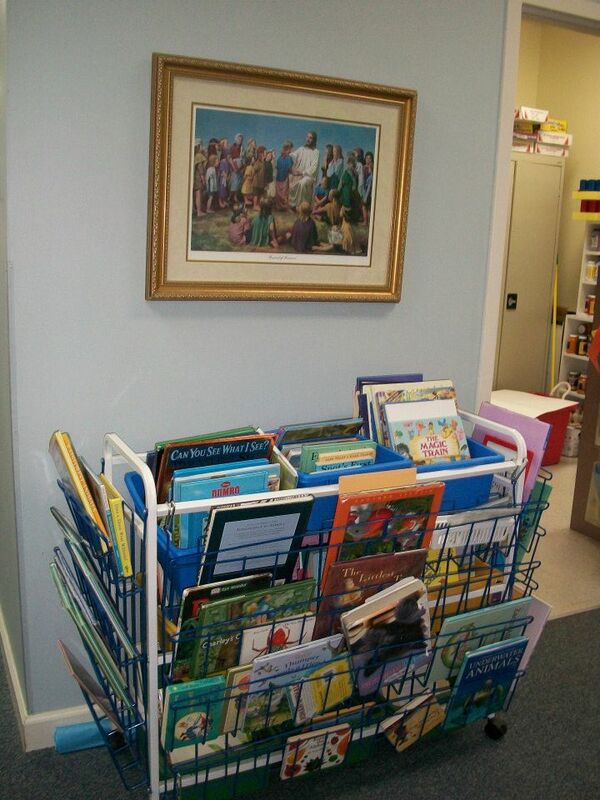 For further information, please contact Cindy Bolin, Bethesda Christian School Director, at 803-425-0080. 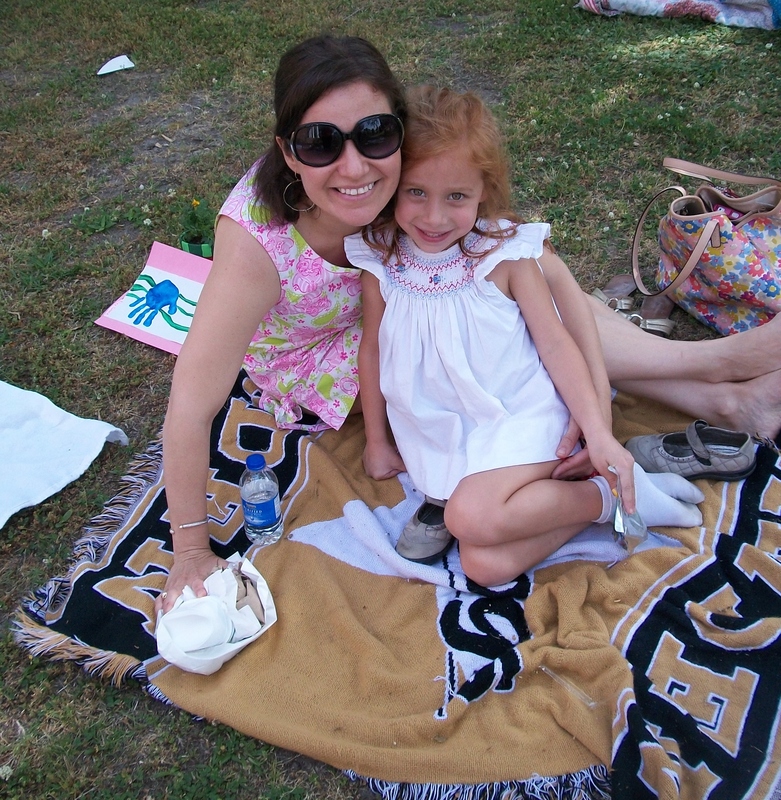 Visit our Bethesda Christian School Face Book Page to view pictures from recent school events. Our yearly registration and suppy fee is $150 for 10 month students and $175 for 12 month students, at the time of registration.